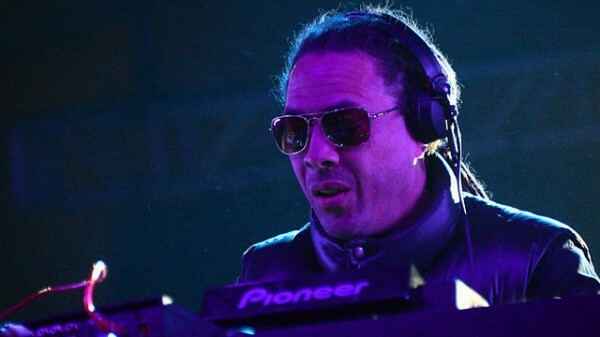 “Roni Size, the Bristol-born stalwart of Drum & Bass, takes to the 6 Mix decks for two hours of classic cuts and brand new releases. Starting on the music production path when he was 16, it didn’t take long for this hobby to turn in to a full time passion. A meeting with Krust in the 90’s ended up with the pair starting their own label, WTP. This, in turn, allowed Full Cycle and Dope Dragon to be established in 1993. A few years later, Roni was signed to Gilles Peterson’s Talkin’ Loud label and in 1997 he released the Mercury Prize winning New Forms as Roni Size & Reprazent, which contained the iconic track Brown Paper Bag. Since the release of New Forms, Roni has released a further 6 albums and a whole host of singles, working with the likes of Method Man, Rodney P and Zack de la Rocha from Rage Against The Machine. 2014 sees the release of his new album, Take Kontrol, which is the first original material in a over a decade, and the reprise of Reprazent with a one-off gig at the end of the year at London’s Village Underground.